History Auto detailing also known as Car Valeting, is the performance of an extremely thorough cleaning, polishing and waxing of an automobile, both inside and out, to produce a show-quality level of detail. 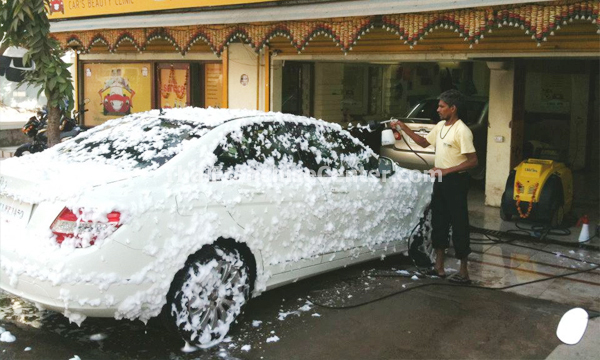 Besides improving appearance, detailing helps to preserve resale value of a car. Personal Relationship Manager to guide you always. 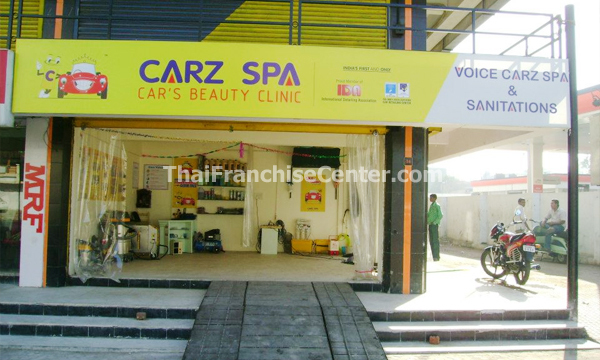 Contact CarzSpa Autofresh Pvt. Ltd.